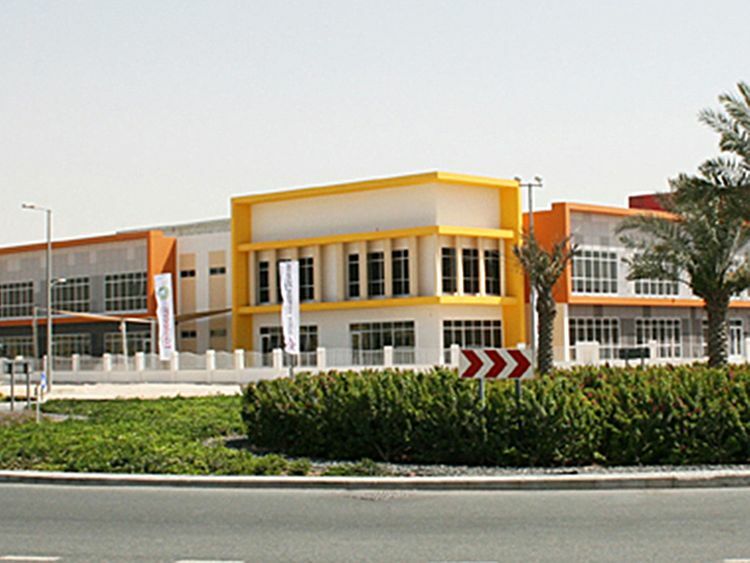 DUBAI: A British school in Dubai has warned parents about a cyber attack on its network last week, but has reassured them that necessary action has been taken to safeguard student and parent information. We encourage all schools to enforce strong passwords and two factor authentication (2FA) within their organisations. In a circular sent out to parents earlier, the school said the IT team at DBS JP had identified and re-set all compromised accounts, blocked ambiguous URL links and attackers’ IPs from their systems. It said since the breach, the school had some instances where hackers had sent emails posing as staff from DBS JP and Taaleem to its staff and parents. It also had fake accounts set up to mimic a DBS account that asked parents to click a dropbox link. Another sent a PDF file for a possible rebate, while yet another was a ransomware email that told recipients to send bitcoins or risk having illicit activities by the recipient shared on the internet. The school warned parents that these were fake messages and part of a phishing scam and advised them to delete suspicious messages, not click on any links and inform the school if they found anything amiss. The school said there were giveaways in phishing attacks like typos; Also, the school would never send an email with a dropbox link, and Taaleem does not directly send communications to parents regarding any accounts and that the communication would always come from the school. It is a ploy to gather personal information by using deceptive email. The aim is to trick the recipient into believing that the email is from a credible source and the message is something they would not miss and get them to click a link or download an attachment. It is a fraudulent attempt to obtain sensitive information such as usernames, passwords and credit card details.